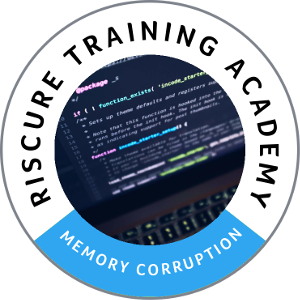 Riscure - vulnerability cost calculator . 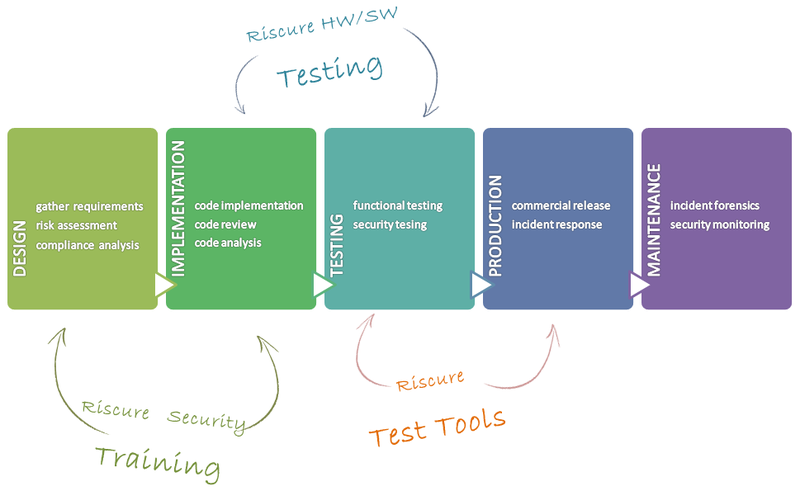 An improved software testing infrastructure allows developers to find and correct more errors sooner with less cost. The Cost of a Data Breach study also points out that data breaches are the most costly in the United States and the Middle East. 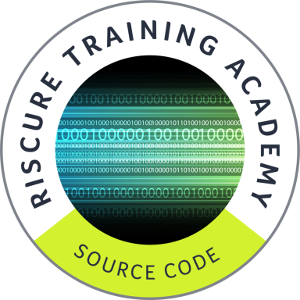 If you are involved in the design, development and maintenance of software aimed at the protection of assets and you want to learn how to find vulnerabilities in an application codebase, you could follow the 2-day Secure Code Development Bootcamp training (also available online). 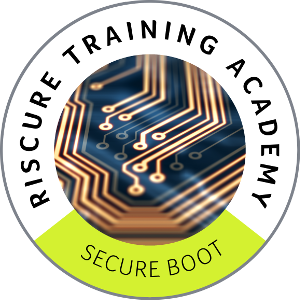 If you are tasked with designing, developing or maintaining a secure boot implementation and would like to learn how to recognize attacks and implement countermeasures, join the Hardening Secure Boot Workshop 1-day training. 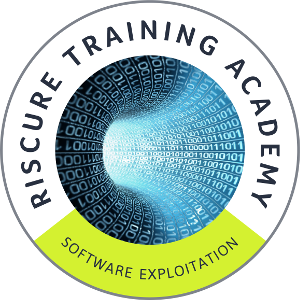 If you are looking to understand software exploitation to assess the impact of vulnerabilities or perform penetration testing, have a look at our Introduction to Software Exploitation 2-day training. 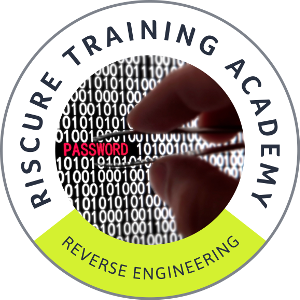 If you want to understand what vulnerabilities are introduced during compilation, you enroll in the ARM Reverse Engineering 2-day training, available on request.